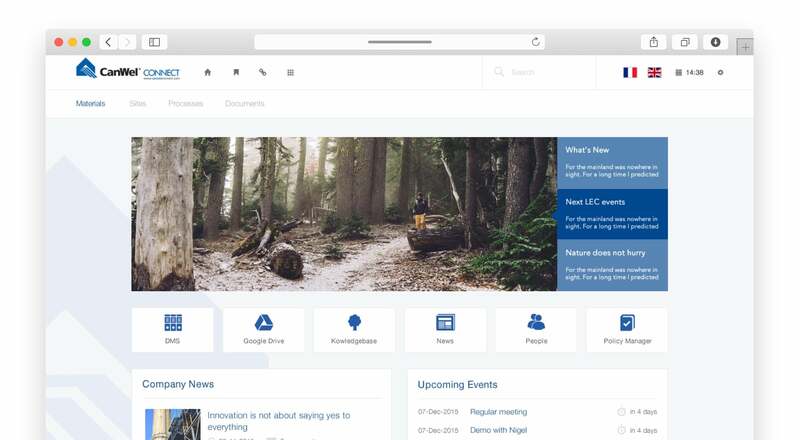 One of North America’s major distributors of construction and renovation materials, CanWel needed a solution which could connect hundreds of stakeholders in one primary digital workplace. As one of North America’s largest distributors of building materials and home renovation products, CanWel Building Materials Group serves the new home construction, home renovation and industrial markets. CanWel also operates 7 wood preservation plants that produce quality treated wood products. 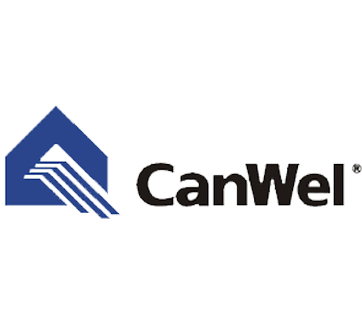 With nearly twenty locations across Canada, CanWel needs a platform that can connect hundreds of stakeholders in one central, digital workplace. The Claromentis North America Team provided onsite training for CanWel and helped make recommendations regarding system adoption, including fast access to forms, sharing of training materials and corporate updates. As a robust communication tool, CanWel uses Claromentis for knowledge sharing, HR forms, training materials and widespread access to updates across sectors of the organisation.